As 2019 gets underway, we’re beginning to see the flood of year-end sales statistics from automakers. We’ll have a few 2018-in-review pieces coming, but right now our focus is on American muscle. The U.S. sales figures are in for the 2018 Chevrolet Camaro, 2018 Ford Mustang, and 2018 Dodge Challenger, and for one of these cars, the news is quite grim. 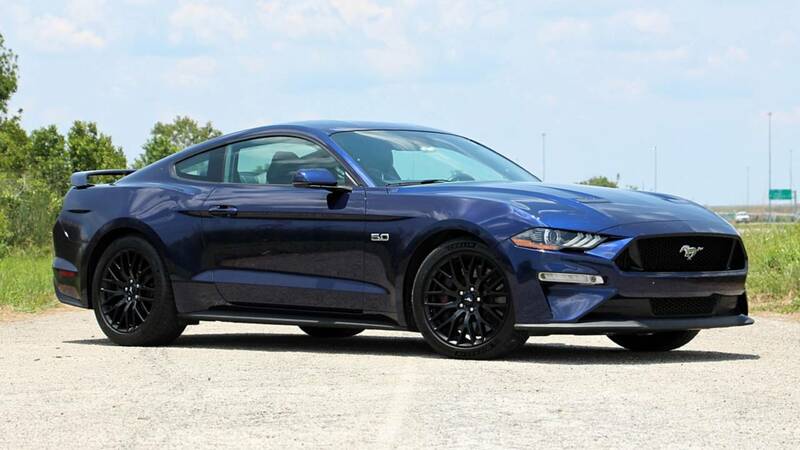 We’ll lead with the sales leader, and that title goes once again to the Ford Mustang. The original Pony Car is still the favorite among U.S. buyers by a significant margin, with 75,842 ‘Stangs sold for the year. 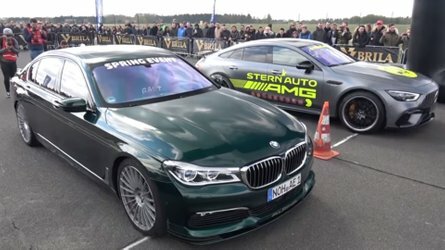 2018 was the first full year for the car’s mid-cycle facelift, not to mention the launch of the new Bullitt but not all the news is good. Despite holding the top spot with ease, Mustang sales are actually down 7.4 percent compared to 2017. 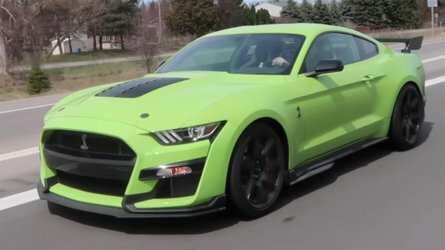 We’ve heard some disapproving comments from the Mustang community about the car’s new front clip, or perhaps buyers are awaiting the new GT500 which will debut in just a couple weeks at the Detroit Auto Show. In any case, we suspect the year-over-year drop has the attention of Dearborn executives at the very least. 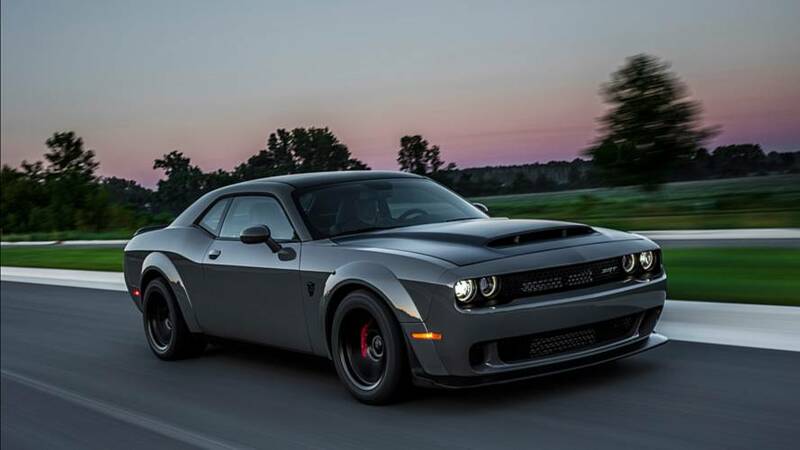 Also grabbing their attention – not to mention the high-level suits at FCA headquarters on the other side of Detroit in Auburn Hills – is Dodge Challenger sales. Despite a platform that’s now a decade old, sales for the big muscle car are up. 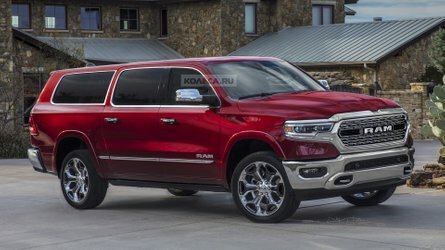 66,716 Challengers found new homes last year, a rise of 3 percent compared to 2017. It’s not much of an increase, but it’s the only car among the three to post a year-over-year gain. 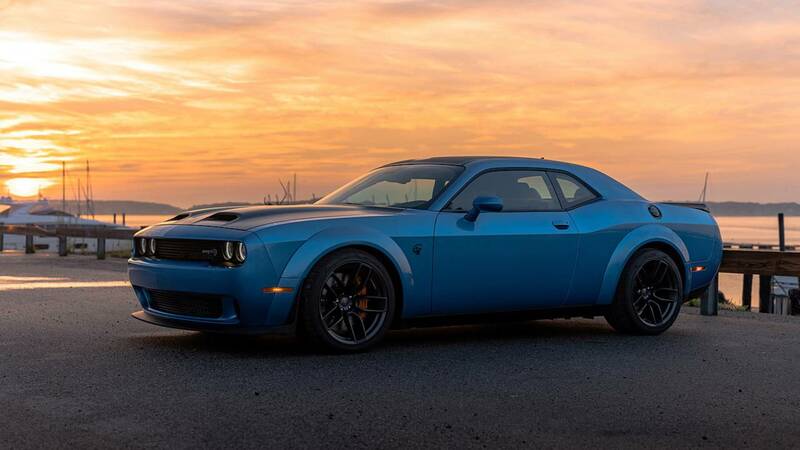 Credit Dodge for continually offering interesting packages to keep the old Challenger relevant among competition that’s seen several major revisions in the same time frame. We also suspect the bonkers Challenger SRT Demon performed well not just at the drag strip, but in dealerships as a halo car. That leaves us with the 2018 Chevrolet Camaro, and as you can guess by now, this is where the news isn’t so good. Despite offering perhaps the best Pony Car among the three on this list, Camaro sales fell through the floor last year. 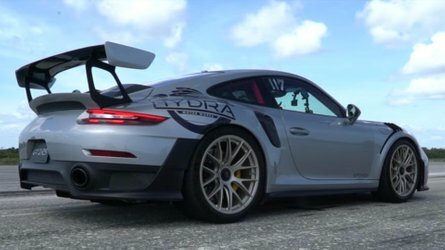 Only 50,963 were sold, representing a 25 percent drop from the previous year. 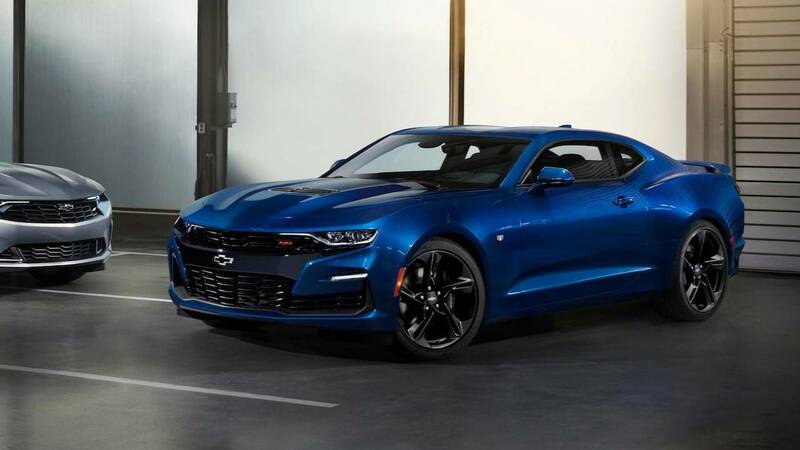 Like the Mustang, the Camaro entered 2018 with a facelift but it was widely criticized – so much in fact that Chevrolet is fast-tracking a new front fascia to production. 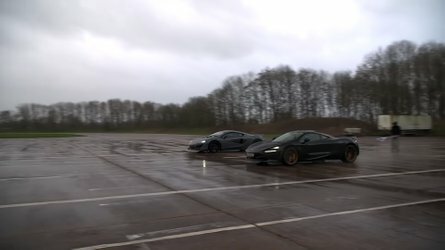 That’s too bad, because in our comparison tests we loved nearly everything about the Camaro versus the competition, especially its driving dynamics. Here’s hoping the new front fascia brings buyers back to Chevy showrooms, or else the fabled car could disappear from the lineup completely as it did in 2002.